Knockout Hockey works exclusively with The 6IX Sports Leadership which is one of the top agencies in Switzerland and the NLA. 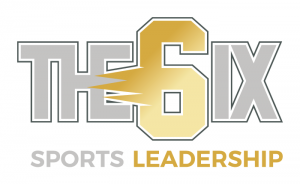 The 6IX Sports Leadership represents several of the top players in the NLA such as Mark Arcobello and Jonas Hiller, as well as Nico Hischier in the NHL. Knockout Hockey is also licensed in the DEL.